Make your little one’s learning more fun and join our amazing classes today – Our Playgroup is a fun and dynamic pre-school play programme designed to build confidence and enhance core skills for Pre-School Children. The Children will take part in fun activities like singing and soft play. 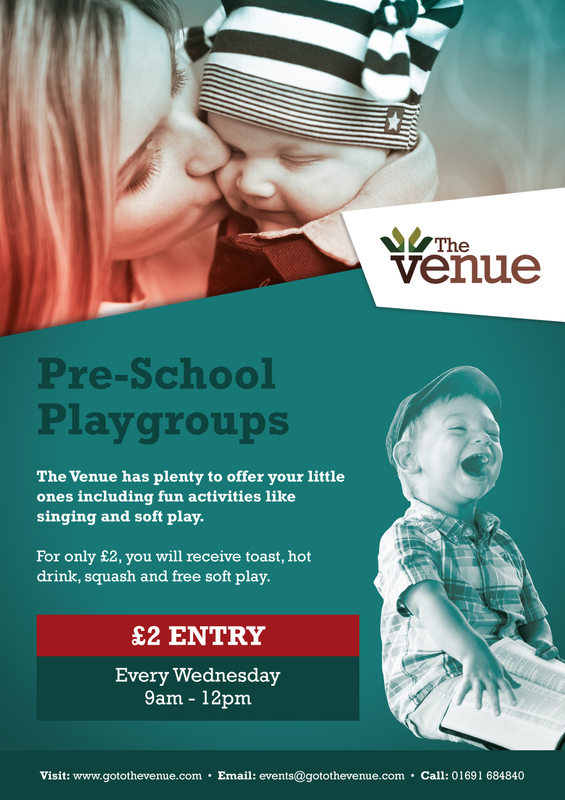 For just £2, you will receive a choice of white or brown toast, a hot drink, squash and free soft play! For more information please use the details on the attached poster.